Omelianovych-Pavlenko, Mykhailo [Omeljanovyč-Pavlenko, Myxajlo], b 8 December 1878 in Tbilisi, d 29 May 1952 in Paris. (Photo: Mykhailo Omelianovych-Pavlenko.) Supreme commander of the Ukrainian Galician Army (UHA) and the Army of the Ukrainian National Republic; brother of Ivan Omelianovych-Pavlenko. Having commanded a company in the Russo-Japanese War and graduated from general staff school (1910), he served during the First World War as a regiment commander, corps chief of staff, and director of an officer candidate school in Odesa. 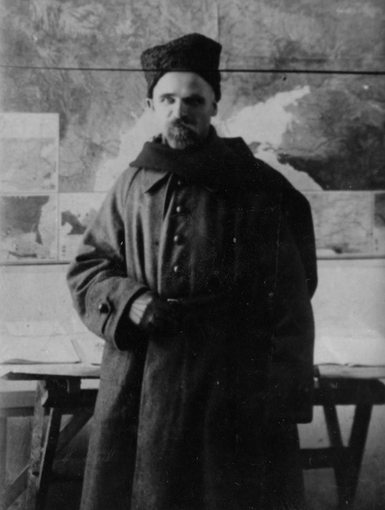 From 1917 he commanded a Ukrainian brigade in Katerynoslav, the Third Rifle Division in Poltava (1918), the Zaporozhian Kish, and the UHA (10 December 1918 to 7 June 1919). 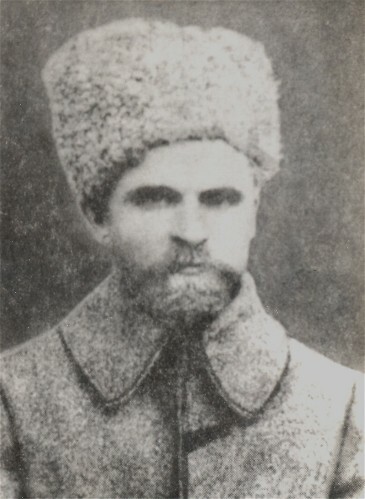 After returning to the UNR Army he took command of the Zaporozhian Corps and then of the entire army (December 1919–November 1920) during and after the First Winter Campaign. 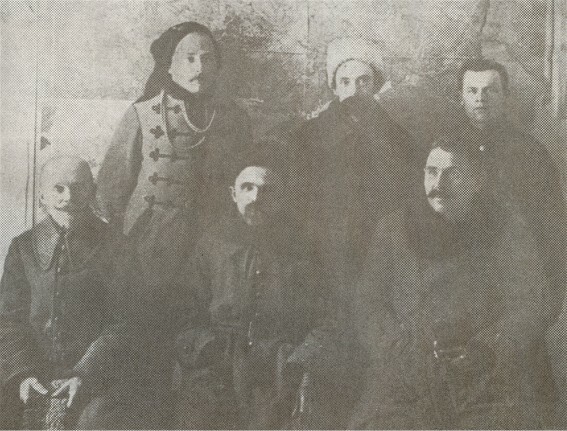 During the interwar years he lived in Prague, where he headed the Alliance of Ukrainian Veterans' Organizations. After the Second World War he served as defense minister in the Government-in-exile of the Ukrainian National Republic (1945–8), which promoted him from major general to lieutenant general, and continued to be active in veterans' affairs in West Germany and France. 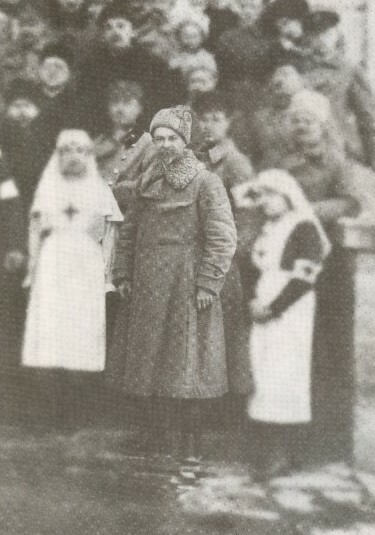 He is the author of Ukraïns’ko-pol’s’ka viina 1918–1919 rr. (The Ukrainian-Polish War of 1918–19, 1929), Zymovyi pokhid (The Winter Campaign, 1934), and two books of memoirs (1930, 1935).